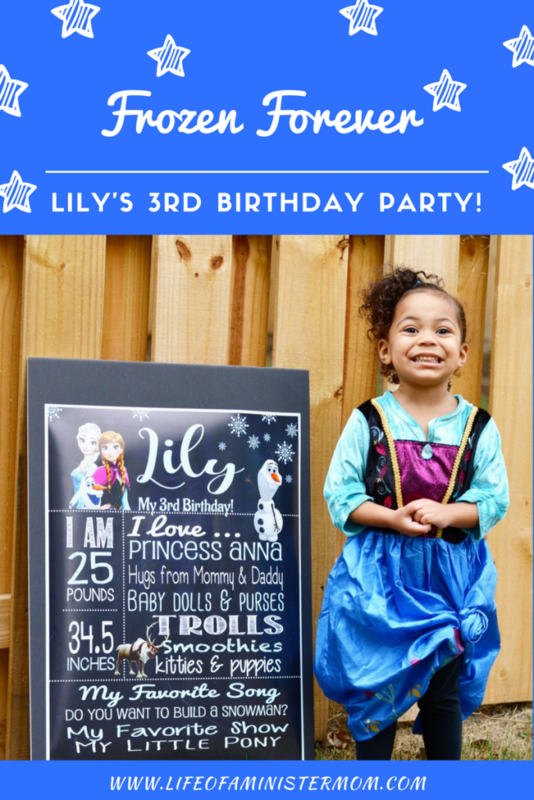 Forever Frozen: Lily’s 3rd Birthday Party! This post is sponsored by Oriental Trading, but, as always, I only share products I genuinely love. All opinions are 100% honest and my own. When my oldest daughter phased out of the Frozen craze, I was certain I dodged a bullet. 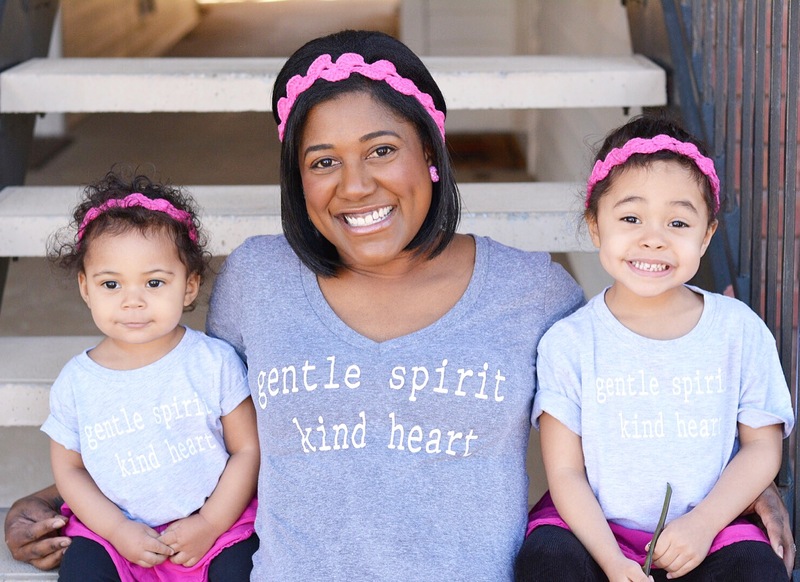 To my surprise, my youngest expressed her desire to have a Frozen-themed 3rd birthday party this year. She is crazy for Anna and it would appear that Frozen wasn’t going anywhere. She had yet to let it go (see what I did there? LOL), and it was my pleasure to plan a party that was just what her little heart desired.